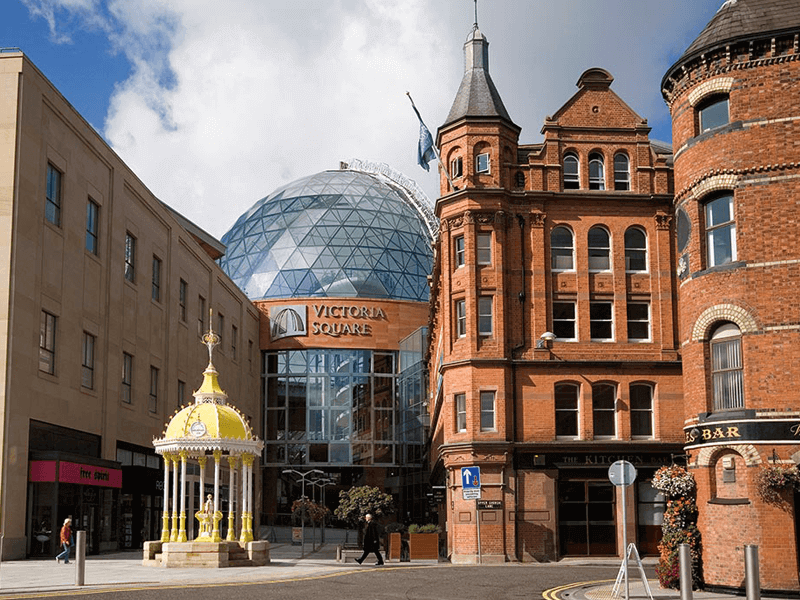 Belfast’s premier shopping centre, Victoria Square has secured itself two more top awards at a prestigious awards ceremony in London, just weeks after being awarded a Purple Apple Merit Award. The only shopping centre in Ireland recognised at the event, this time Victoria Square’s outstanding management team were recognised for their professionalism and expertise, with Michelle Greeves, Centre Manager, winning All Ireland Manager of the Year and Lauren Campbell, Marketing Manager, crowned Marketing Manager of the Year. 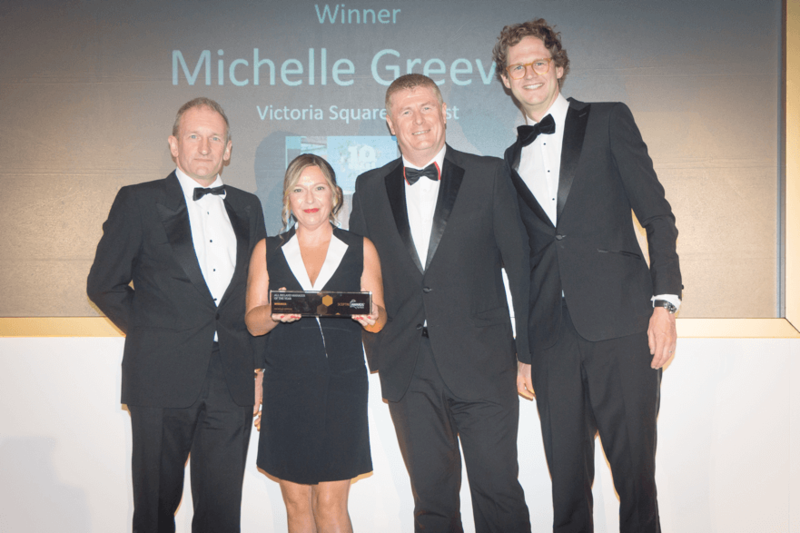 The Sceptre Awards, held in The Dorchester in central London, recognise the best practice and the best people in the shopping centre industry across the United Kingdom, putting the spotlight on management teams, retailers and suppliers that demonstrate excellence.